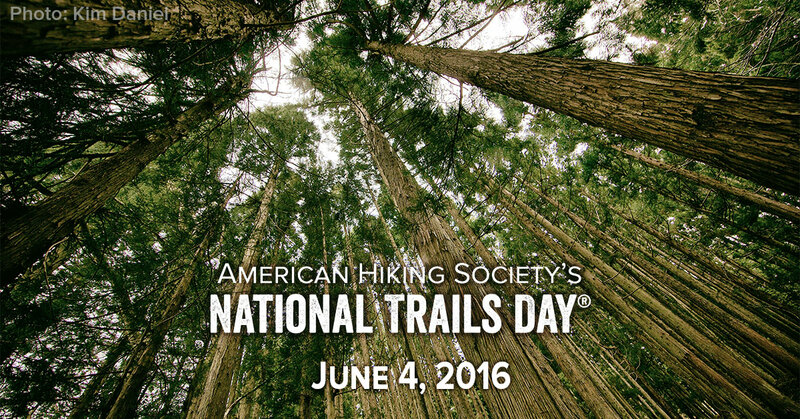 With summer just getting under way, American Hiking Society has just the thing to get everyone out of the house and having fun: National Trails Day. 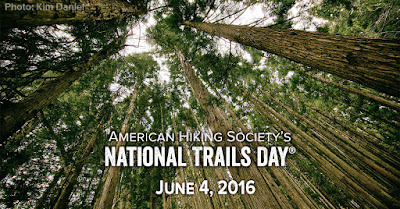 This Saturday, June 4, is American Hiking Society's National Trails Day, when hundreds of thousands of individuals will be going on an adventure at parks, forests, and trails all across the country. 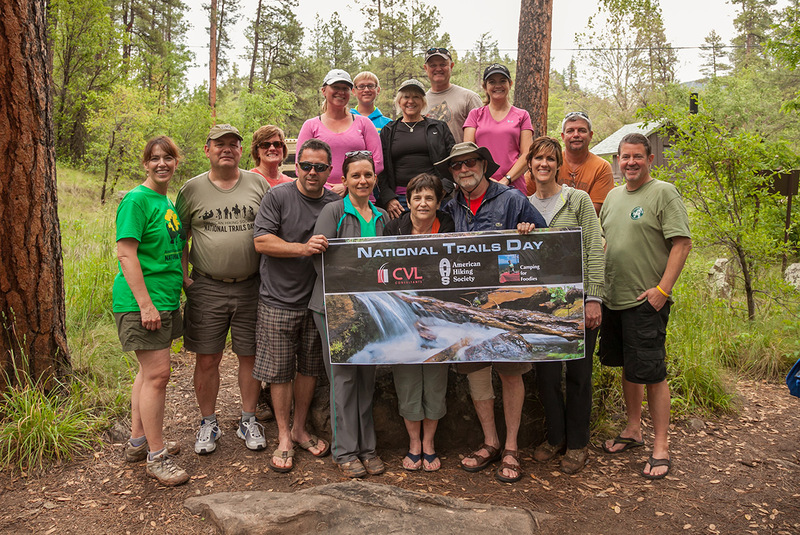 For the past 24 years American Hiking Society, along with local outdoors clubs, conservation organizations, and parks, have invited the public to attend special outdoor events on National Trails Day and this year's promises to be the best yet. Activities include hikes, bike rides, trail runs, horseback rides, paddle trips, and kid-specific activities. Many locations also offer fulfilling volunteer projects including trail maintenance, habitat restoration, and park cleanups. Anyone wishing to get out into the great outdoors can find the perfect event. Most events are free, family-friendly, and provide excellent introductions to anyone who might like to try a fun new activity. With thousands of activities to choose from, it's easy to find a local event at NationalTrailsDay.AmericanHiking.org/ntd-events. "Our nation's trails offer Americans from all walks of life boundless opportunities to enjoy nature, feel rejuvenated, and establish a lifetime of fitness," notes Gregory Miller, President of American Hiking Society. "From city dwellers and suburban families to rural and country residents, children to senior citizens, trails offer every American a healthy, enjoyable way to spend time outside." American Hiking's National Trails Day® is made possible by the generous support of Corporate Sponsors - Columbia, Hi-Tec, Eddie Bauer, Therm-A-Rest, Buff, Superfeet, Save The Redwoods League, and Federal Partners - National Park Service, U.S. Fish and Wildlife Service, Bureau of Land Management, Federal Highway Administration, and U.S. Forest Service. Founded in 1976, American Hiking Society is the only national, recreation-based nonprofit organization dedicated to promoting and protecting America's hiking trails, their surrounding natural areas and the hiking experience. To learn more about American Hiking Society and its mission and programs, visit www.AmericanHiking.org or call (301) 565-6704. Although I did not have the opportunity to go hiking on National Hiking Day I hope to be able to do more hiking in parks and on trails this summer. When I visit my older son we can go to some of the parks in NJ and Pennsylvania.